Pushed to the brink by a dumb, desperate mistake, seventeen-year-old Mason McCoy is ready to end it all. In his short life, he's never known anything but harsh circumstances, and he's grown tired of living hard in the shadow of his messed-up parents. Now that he's coming up quickly on adulthood, he's not liking the look of the man he's about to become, and he has no intention of turning out like his dead felon father. But just when he's at his most desperate hour, Mason is struck by a powerful force--a mass of shooting stars raining down on the city. 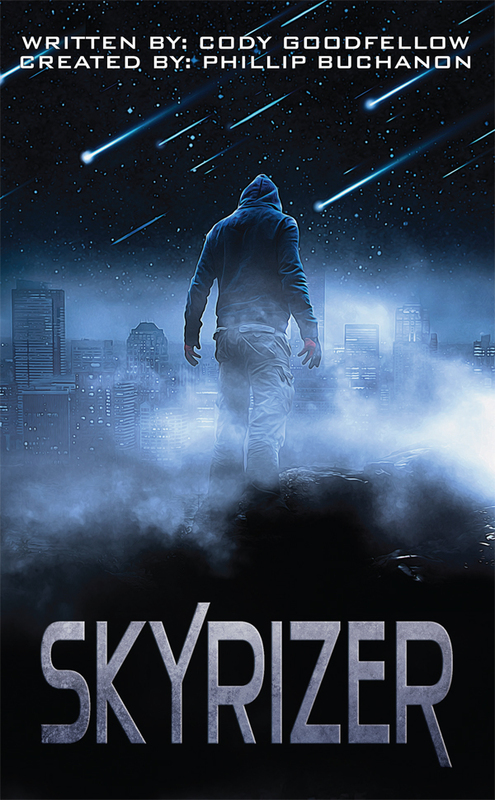 His shocking survival is the first clue that something out of the ordinary has happened, and when an all-out manhunt begins for not one, but two super-powered humans in the wake of the shooting stars, Mason knows there's something else out there who can do the same, incredible things he is now capable of. It doesn't take long to learn that his coutnerpart, however, is on a power trip of a different kind.